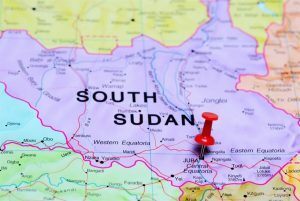 The South Sudan Customs Authority has introduced an Electronic Cargo Tracking Note (ECTN) for all shipments to South Sudan with effect from 1st April, 2019. 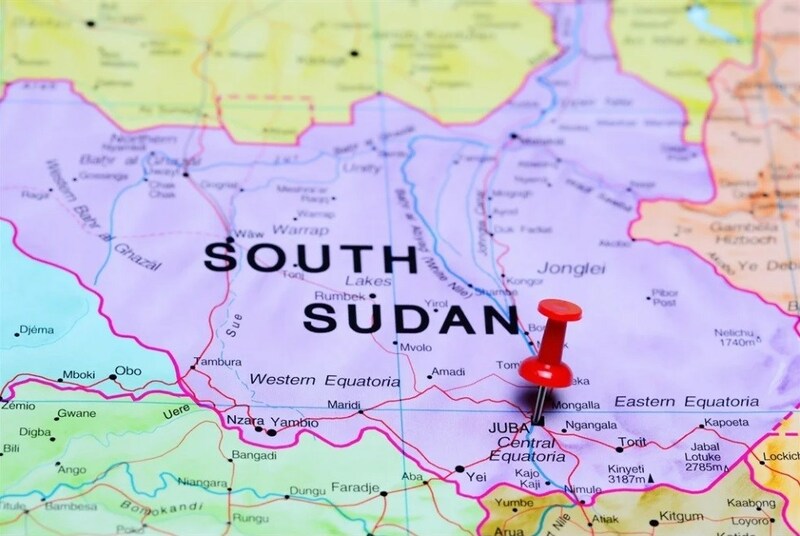 Through a government circular dated 23rd March, 2019 sent to all the regional Ports authorities; shipping and transport companies, the Director General notified the authorities on the implementation of the ECTN for all shipments to South Sudan (transit cargo included). The shipper or forwarder is required to issue an ECTN which is elemental to import clearance by the South Sudan Customs Service, must be issued and validated at origin. 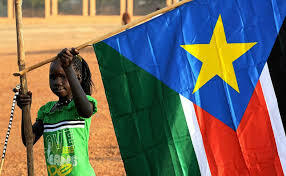 Any Cargoes arriving without a valid ECTN will be blocked for delivery by the local customs in South Sudan until clearance of fines and presentation of an appropriate VALID ECTN is issued. Each Bill of Lading must be covered by at least one ECTN. Shipping lines have been ordered to insert the UNIQUE ECTN NUMBER in the Bill of Lading and cargo manifest. Failure to comply with this new regulation will amount to attracting heavy penalties or fines against the Shipping lines amounting to more than US$5000 per infraction. This new regulation takes effect as from April 1st 2019 (date of Bill of Lading). Once the ECTN has been validated, Africa Shipping Logistics acting on the Consignee/supplier/Shipper’s instructions provides the validated ECTN to be indicated on the BL. The government of India is planning to develop a number of new and small ports for commercial shipping transportation, to bolster its trade according to the Ministry of Shipping circular. Based on the traffic and cargo scenario of the country’s 12 Major Ports, a master plan has been prepared for expansion of port capacity, which includes a number of new ports. Namely, it is understood that India’s Kolkata Port proposed the development of a port at Sagar Island, West Bengal, in an effort to reduce the constraints including long river navigation, available draft navigation due to persistent siltation and high dredging cost. Projected traffic is to be around 3.5 million tons per annum in 2020 increasing to around 27 million tons in 2035. The cost of the first phase of the Sagar Island port is pegged at $314Millions. Enayam Port is expected to generate income of $246Millions per annum by the year 2020. Its first phase will cost $1.409 Billion, while the total project cost is pegged $5.912 Billion. Additionally, V. O. Chidambaranar Port proposed the construction of a port in Enayam near Colachel, Tamil Nadu. Detailed Project Report (DPR) for the site is currently under preparation and the first container berth in Phase-I is expected to be operational by December 2020. 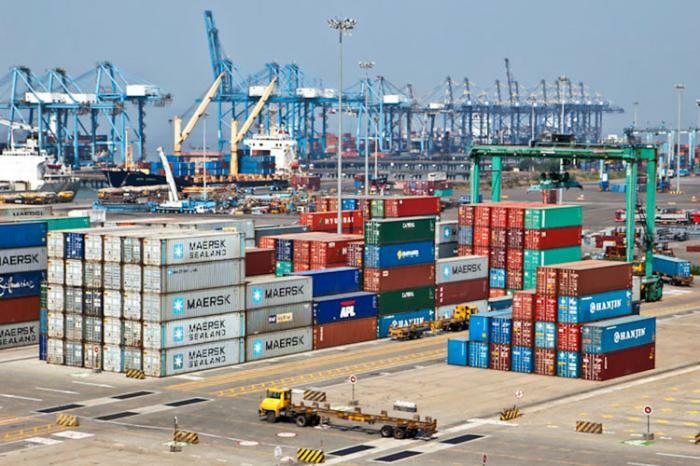 Furthermore, Paradip Port Trust suggested the development of Paradip Outer Harbour in Odisha, which would increase the port’s capacity from from 140 to 250 million tons per annum by 2020. The East African economies have been losing billions of dollars annually in form of Marine Cargo Insurance (MCI) premiums, which are being repatriated to foreign insurance underwriters. The regional shipping body Intergovernmental Standing Committee on Shipping (ISCOS) has attributed this trend to lack of proper knowledge by shippers and poor implementation of the existing state laws. Kenya and Uganda have been losing More than $170M and $90M respectively to foreign insurance firms in form of Insurance premiums. In the region, Kenya is setting up pace following the Kenya National Treasury’s directive to cargo importers requiring that all imports to Kenya be insured by Kenyan underwriters’ insurers with effect from January 1, 2017. Permanent secretaries of the Ministries of Transport and Trade in Kenya, Tanzania, Uganda and Zambia met in the Port City of Mombasa where they directed ISCOS to spearhead the Marine Cargo Insurance initiative in all the member states. The Regional Shipping body, ISCOS has already held various meetings with the Insurance authorities from the member states in a bid to work on modalities for the implementation of the policy directives when it comes into force. The policy directive from ISCOS’ coordination committee gives it impetus to drive to on-shore MCI in the region, with a projected annual savings and retention of Millions of dollars in ISCOS member states’ economies. According to ISCOS, Burundi, Congo, Kenya, Rwanda, Tanzania, Uganda, Malawi and Zambia, exported marine insurance premiums worth more than $ 4.89 billion between 2009 and 2013. 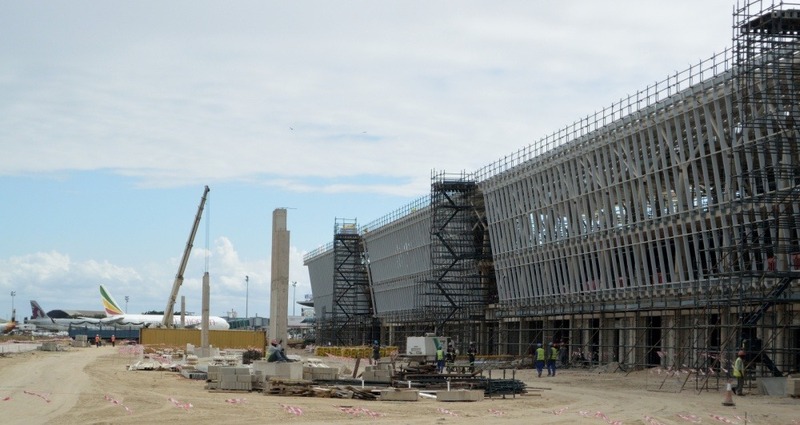 Tanzania’s new air cargo terminal to handle more than 80,000 tons near completion! 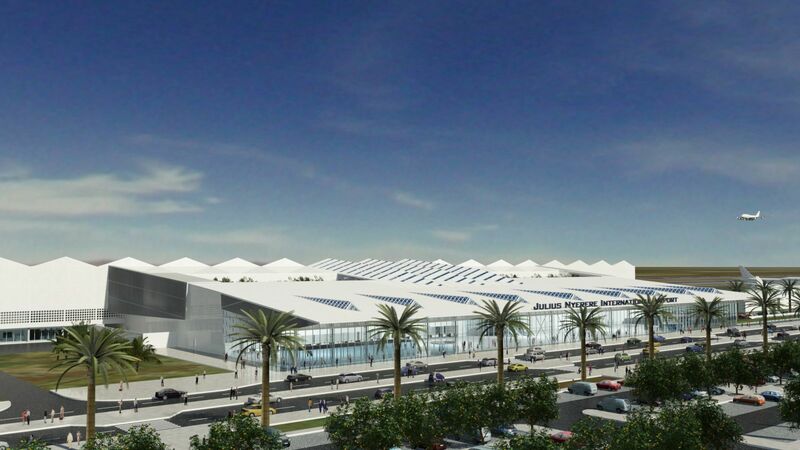 Tanzania is constructing a state-of-the-art Air cargo terminal one of its kind in Africa, which is set to be completed at the end of this month (May). 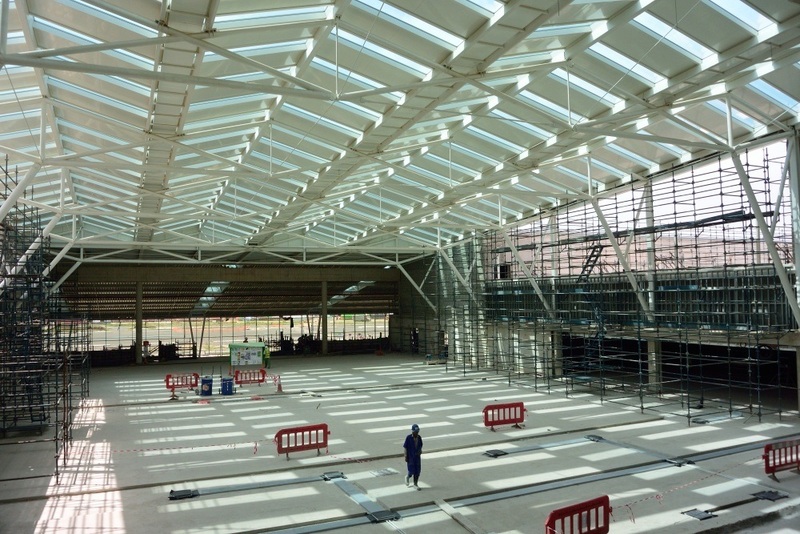 The US$ 13m new terminal will have a capacity of handling 80,000 tonnes, will be the first that uses radio frequency identification (RFID) for ease of cargo identification. RFID cuts down tracking process and time from the previous 30 minutes to merely a few minutes. The new cargo facility will be able to automatically sort small parcels of less than 50 kilogrammes and put them into special racks that will eventually make handling and delivery easier and faster. Currently the biggest airline landing at Julius Nyerere International Airport, Dar Es Salaam Tanzania delivers only 15 tonnes. The new cargo facility will have special cargo areas for live cargoes; dangerous goods; human remains; pharmaceutical; a strong room and cold storage facilities with a temperature controlled range of between -20 and 8 degree Celsius. The new cargo terminal will have an ample space to allow more cargo agents process cargo documents with customs more effectively. The facility is also a multipurpose building constituting of banking and business facilities; Customs offices; training centre; airline cargo offices; Customs brokerage and forwarding agent offices. Africa Shipping Logistics your ONE STOP LOGISTICS SERVICE CENTER to any part of East and Central Africa!! Call us today on +31 10 476 0241 or email us on info@africashippinglogistics.com. For more information about our services check our website today www.africashippinglogistics.com . EAST Africa still has some of the highest freight and transport costs which erodes the global competitiveness for the region’s exports, a trade consultant said on Friday. Trade Mark East Africa director General David Stanton said the high costs slow down trade, hold back economic growth, job creation and poverty eradication. He spoke in Mombasa when TMEA and the UK’s Department of International Development signed a £23 million (Sh3.5 billion) financial support deal for a green programme at the Mombasa port. The national government and Trade Mark East Africa had hosted international donors at a conference intended to highlight priority infrastructural requirements at the port of Mombasa in need of renewal and upgrading. “This project aims at minimising environmental impacts while addressing energy efficiencies which are among many projects that TMEA is spearheading through the UK government support at the Mombasa Port to enhance trade environment in the region,” said Stanton. Stanton said the programme aims at ensuring availability of fresh water, protection of marine environment, better use of energy and reducing carbon emission from ships and cargo trucks. He said the additional support is in response to a recent study conducted by the Kenya Ports Authority recommending the need for mainstreaming of climate change and renewable energy into port operations. Through TMEA he said that UK and its seven other development partners are currently spending about US$700m (Sh51 billion) on reducing barriers to trade and accelerating regional economic integration in the East African Community. 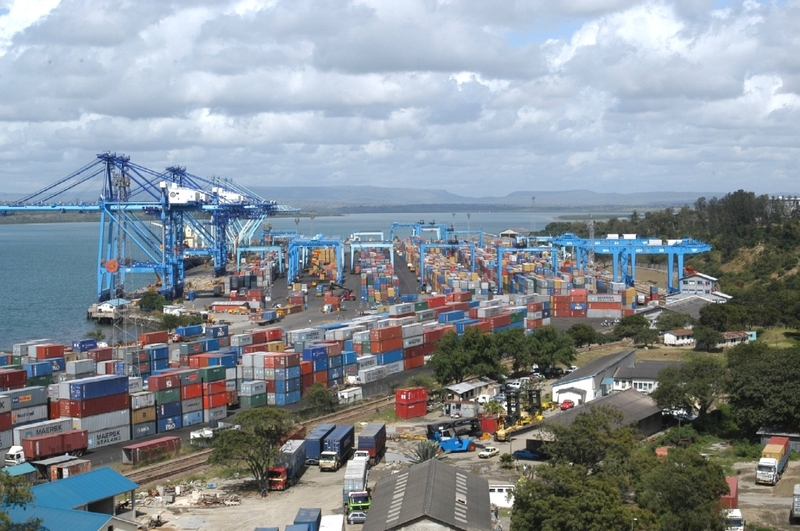 “Improvements at the port of Mombasa are critical to increasing regional trade in the EAC with benefits that include reductions in the cost of goods of up 40 per cent,” he added. DfID deputy head Tony Gardner said they want to ensure the port becomes competitive with others globally. “The funding is targeted towards modernisation work at the port of Mombasa including infrastructure investments aimed at addressing energy efficiency, speed up import and export trade handling and minimise environmental impacts at the port. This additional support now brings total DfID funding towards the port to £63 million (10 billion),” he said. He said the expansion and modernization of the Mombasa port will factor in environmental and social aspects in order to complement existing projects and expand the benefits to all stakeholders, Mombasa residents and the wider East Africa Community. Africa Shipping Logistics your ONE STOP LOGISTICS SERVICE CENTER for all your cargo shipments to any part of East and Central Africa!! Call us today on +31 10 476 0241 or email – info@africashippinglogistics.com Check our website www.africashippinglogistics.com for more information about our services. 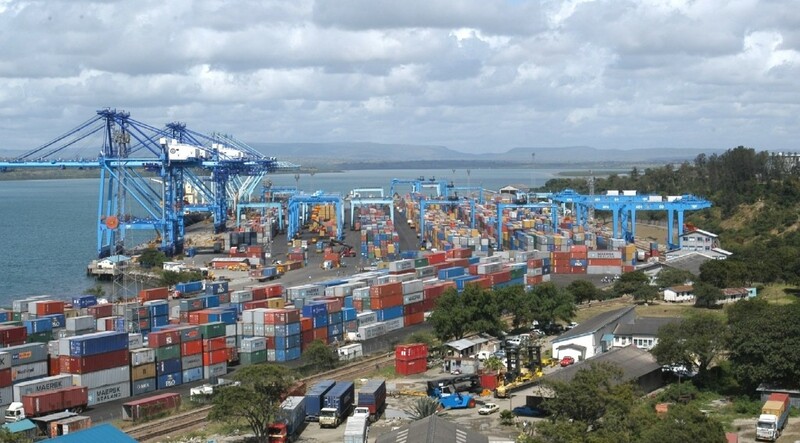 A latest audit of operations at the Mombasa and Dar es Salaam ports revealed challenges to traders from Burundi, Rwanda and Uganda which affected the overall performance of trade in the region. 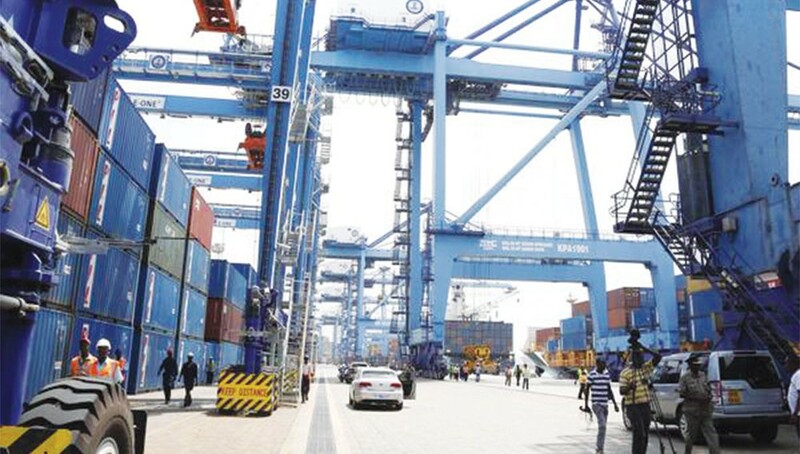 “The two ports could consider harmonising their port charges, grace period and penalties, in view of the implementation of the EAC single customs territory,” Burundi said in a new report to the bloc’s secretariat. 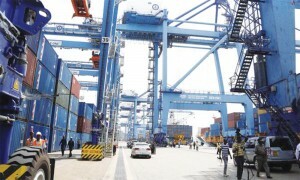 “The two countries should consider allowing clearing and forwarding agencies to go to work at Dar es Salaam and Mombasa ports.” The two ports are the main gateways to the East African region and also service markets in South Sudan and the Great Lakes region, handling key items including fuel, consumer goods and other imports as well as exports of tea and coffee from the region. 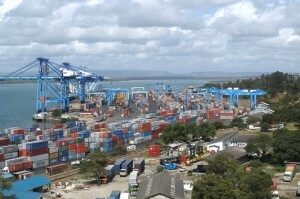 “Dar es Salaam and Mombasa ports, should establish one terminal for all transit containers for EAC countries. For example, you will see at the Jomo Kenyatta International Airport in Nairobi that there is a window for EAC citizens only,” said Burundi further in the update published by EAC secretary-general Richard Sezibera on Friday. The latest claims by Burundi add to a list of concerns by landlocked members of the bloc who felt disadvantaged. A long-running feud between Ugandan traders and Kenyan authorities over the auction of uncollected cargo at the Mombasa port has already been escalated to the EAC leadership amid claims of unfairness. Uganda has accused Kenya of imposing a new non-tariff barrier by “selectively auctioning” Ugandan goods held at the port of Mombasa. 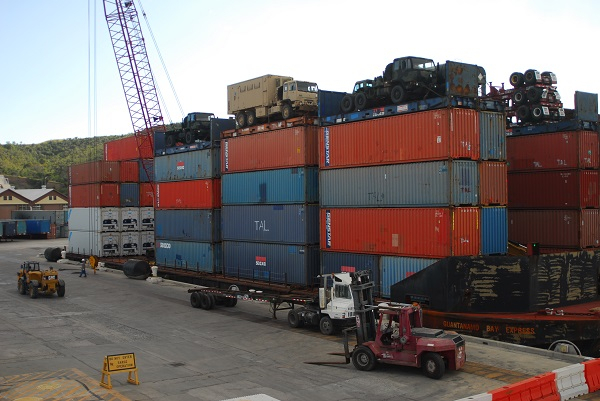 READ: Ugandan traders on the spot over cargo pile-up at Mombasa port in a recent status update to the EAC on trade with Kenya, Uganda also raised concern over increased impounding of suspected counterfeit goods meant for its market at the port. 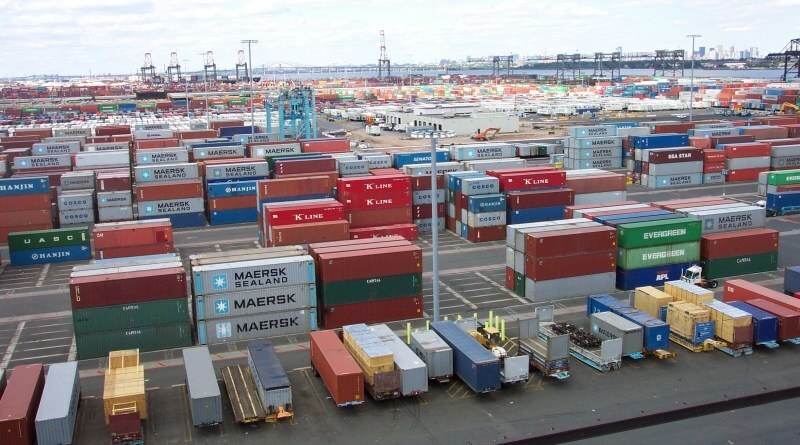 “Lengthy, restrictive and unclear administrative procedures of licensing Uganda-owned container freight stations and warehouses in Kenya are non-tariff barriers (NTBs),” Uganda said in its audit report. Teams from Uganda and Kenya in charge of eliminating NTBs are expected to deliberate and find a solution to the problem or have it referred to the bloc’s top decision organ, the Council of Ministers, for action. Kenyan officials have been engaged in a long-running spat with Ugandan traders over uncollected cargo at the port. 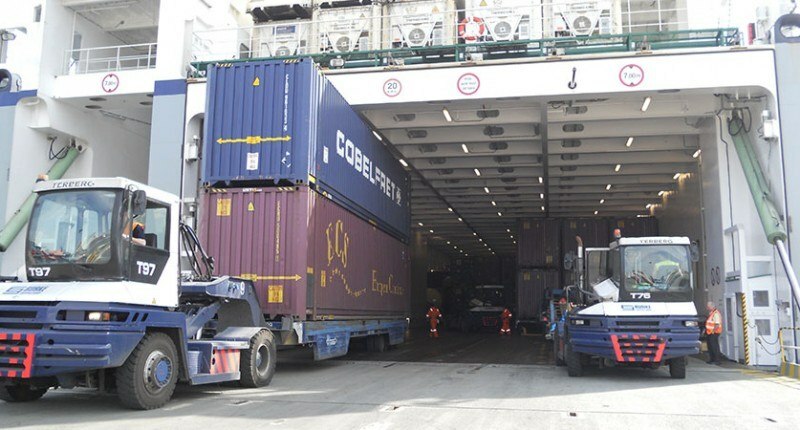 The facility has in recent years experienced congestion, which the Kenya Ports Authority attributed to a lack of space following delays by importers and clearing agents to promptly collect containers. Malawi have been granted a loan of US. $70 Million to a border post between Malawi and Zambia (between the town of Mwame Zambia and Mchinji), in a bid to improve its trade with Southern Africa Developing Countries (SADC) and reduce wastage of time on borders. 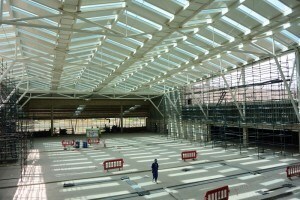 The loan, which was granted by the African Development Fund (ADF) will see the post’s construction kick off immediately. According to Malawi’s AFD representative Andrew Mwawa the construction of the border post can start off anytime now that the loan is cleared. “The money is ready and we have just cleared the loan the project for construction of one boarder post between Malawi and Zambia can start anytime” said Mwawa. The post will be so beneficial to business community in the southern part of Africa for they have been for long pleaded for the introduction of new technology to help in clearance on the border that will see them avoid loss of time and resources. 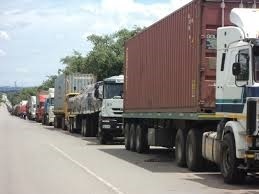 The government of Malawi is currently also under the ministry of Trade planning to construct a border that will promote trade between it and Mozambique. The news for construction of the border post at Mozambique border was revealed by the Minister Mr. Joseph Mwananveka. “Shortly we are to build one border post like the one to be built with Zambia in our borders with Mozambique, talking of Mwanza.” He said. 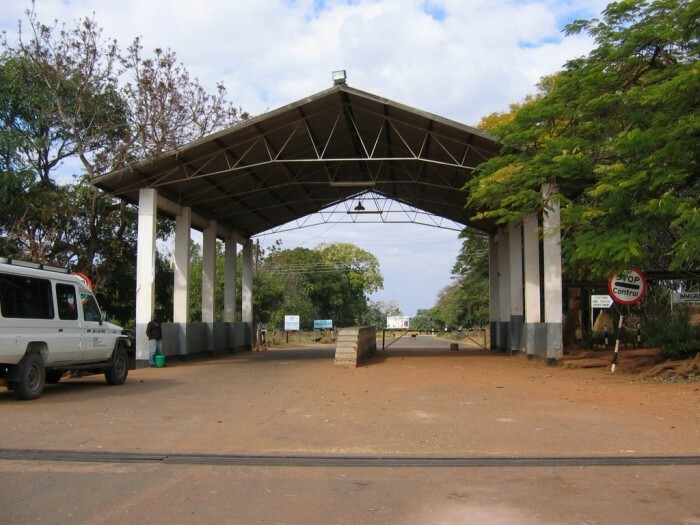 Zimbabwe has also announced an intention to reconstruct the Beit bridge border post to international standards, since delays and inefficiencies were being experienced. Africa Shipping Logistics your ONE STOP LOGISTICS SERVICE CENTER for all your cargo shipments to any part of MALAWI!! Call us today on +31 10 476 0241 or email us on info@africashippinglogistics.com. Check our website www.africashippinglogistics.com for more information about our services. The implementation of “GUOT” (Guichet Unique des Opérations Transfrontaliéres) process has taken effect. 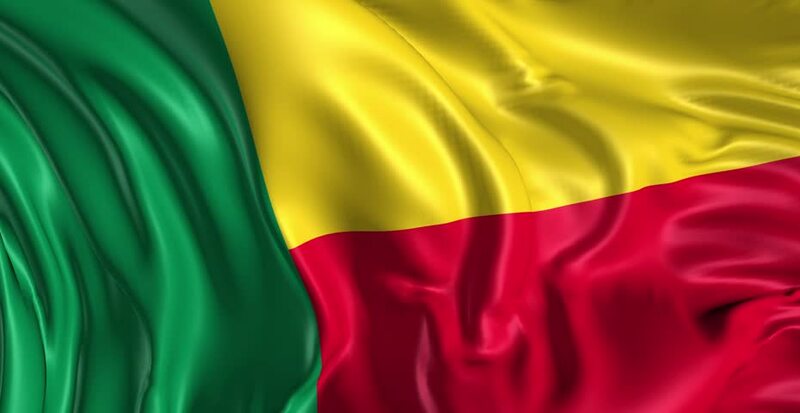 This process has seen the introduction of the T.I number to effect the validation of the Electronic Cargo Tracking Note (ECTN) for all cargo destined to Republic of Congo (Congo Brazzaville). The process which came into force latest last year (November 2014) required that for a shipper to obtain the Electronic Cargo Tracking Note (ECTN) in French “Besc”, the consignee(s)/ importer(s) and his transitaire (forwarder) at pointe-noire should be registered at the GUOT (Guichet unique des operations transfrontalieres) in Congo. In the past, the consignees/ importers and their transitaires were applying for an importation request or authorization directly from the Commerce department to allow them get the ECTN (Besc) at the port of loading. Now, this process becomes electronic via the GUOT system. The consignee/importer or his transitaire once registered in Guot system can validate all commercial operation (importation) to obtain the T.I number. The T.I number is compulsory for the validation of the besc (ECTN). 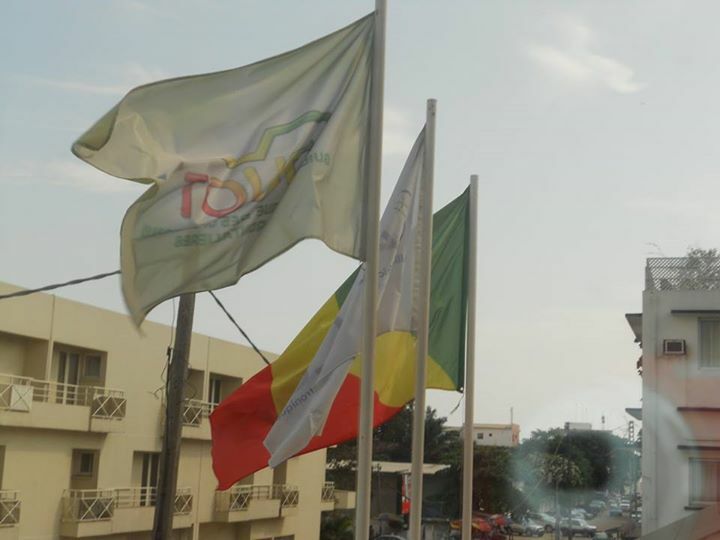 Shippers are supposed to notify their consignees/ importers in Congo to register with the GUOT in order to obtain a T.I number which shall appear on the ECTN each time they want to export cargo to Congo via Pointe Noire or other ports of entry. Heavy fines shall be imposed by the Congolese authorities in event the shipper/consignee fails to comply with these new procedures. With the commercial invoice, the consignee/importer in Congo or his transitaire registers and opens a file in the Guot system to obtain the T.I number. Once the consignee/importer in Congo acquires the T.I number he sends it to the supplier/Shipper abroad or at Port of loading. With the T.I number, Africa Shipping Logistics acting on the supplier/Shipper’s instructions applies and validates the ECTN to be indicated on the BL. 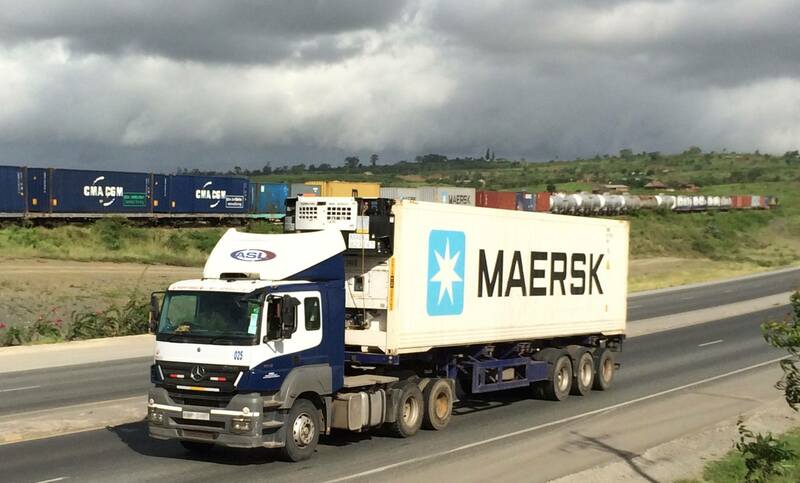 Effective April 2nd, 2015 Ghana Shippers Authorities under the authority of Regulations # L.I. 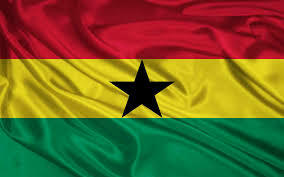 2190 by the Parliament of the Republic of Ghana required “Advance Shipment Information” (ASHI) document, validated at the loading port, covering each Bill of Lading for maritime shipments arriving at the seaports of Ghana. The ASHI for all imports into Ghana was to take effect Bill of Lading date 2nd day of April, 2015. This directive from the Minister of Transport of Ghana, ASHI implementation which initially set to commence on 1st March, 2015 was postponed to 2nd April 2015 to allow for further consultations with all related stakeholders in the Ghana maritime fraternity. The validated ASHI document is a requirement for all cargo clearance through Customs at the seaports of Ghana. Shipments not covered by a valid ASHI document will not be cleared through the Ghana Customs and appropriate fines of up to 50% of the gross freight will be charged. All Shipping Lines operating to the seaports of Ghana are required to quote the validated ASHI number on its Bill of Lading and cargo manifest issued in respect of cargo shipped to the seaports of Ghana. Additionally the maximum allowed age for imported used vehicles to Ghana has been set to 10 years. Overaged units imported to Ghana will attract punitive fines by the Customs Authorities which shall be directly charged to the shipper and or the cargo receiver.